Pacific island countries are experiencing dramatic social, political and demographic change as the flow of people moving from rural villages to the towns becomes a flood. This issue of Development Bulletin considers the impact of rapid, extensive and unmanaged urbanisation on the developmental prospects of Pacific island states. 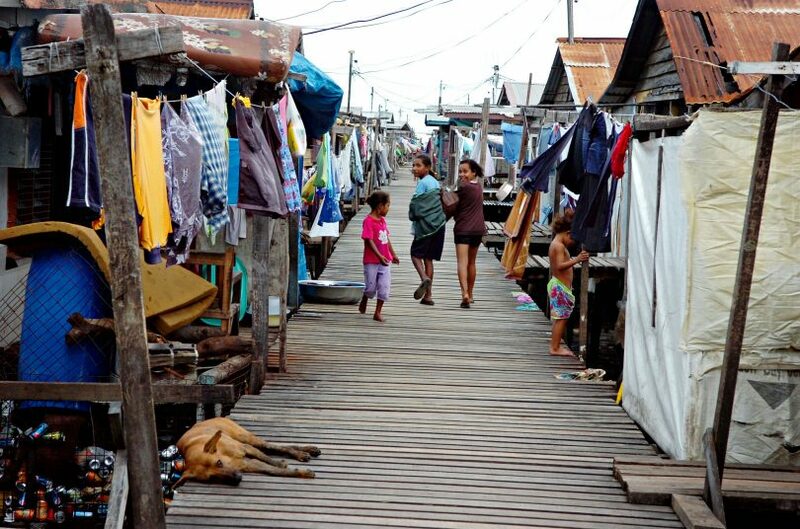 The 21 papers in this publication provide the insights of 30 highly regarded Pacific scholars into the political, economic and social factors that impact on urban residents, many of whom live in crowded settlements with few or no services, uncertain or no tenure, and often on marginal land that is prone to flooding or other environmental hazards. For many urban dwellers there are few employment prospects and little for young people to do, but as the papers discuss, urban dwellers can show considerable initiative in setting up small, innovative businesses and in establishing their own community rules. Overall, the authors point to urban policy neglect with most governments failing to deal with urban growth and their increasing inability to meet their economic potential. Security and gender violence is an increasingly pressing problem and is an important focus of the Development Bulletin. The papers cover a variety of security issues ranging from increased violence against women, theft and homicide to the growth of private security companies – one of the fastest growing businesses in Melanesian cities. In their suggestions for making cities work better for urban dwellers, the journal’s authors discuss the need for urban champions, a focus on local governance, capitalising on the convening power of non-traditional groups and the establishment of civil society forums, but as they conclude this will not happen unless there is better connectivity between those on the margins and those at the core. Overall, this publication encapsulates what Pacific island people feel about living in town. Dr Pamela Thomas is the Managing Editor of Development Bulletin. Pamela Thomas is Director of the Development Studies Network and Visiting Fellow in the Resource Management in Asia-Pacific Program at Crawford School of Public Policy, ANU.